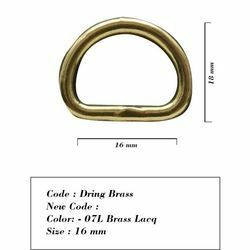 This girth is made of synthetic material with s/s hardware. Our wide range of Horse Saddle Pad keep the horse and rider comfortable. 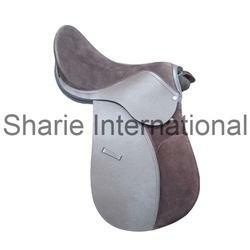 These Horse Saddle Pads can be available in different options of colors and sizes. We also customize our Horse Saddle Pad to meet the client's specific requirements. Manufacturing and supplying Numnah with soft Fur Backing.